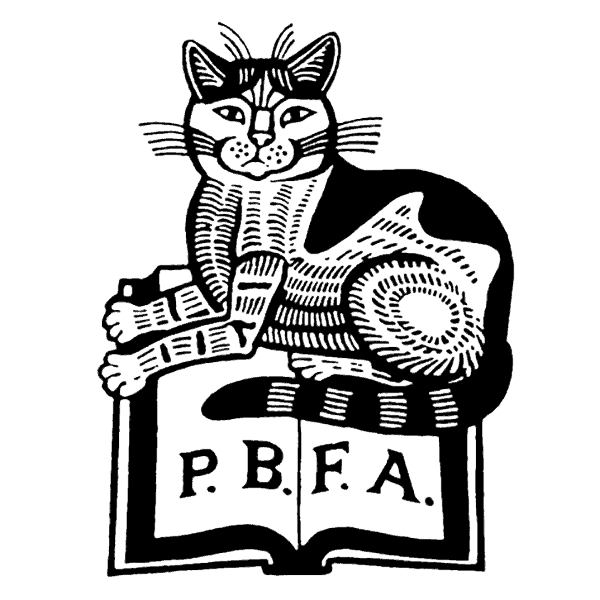 Scotland's largest and most prestigious antiquarian book fair, the Edinburgh Book Fair is a major event in the calendars of collectors, librarians, specialists, and bookdealers around the UK. 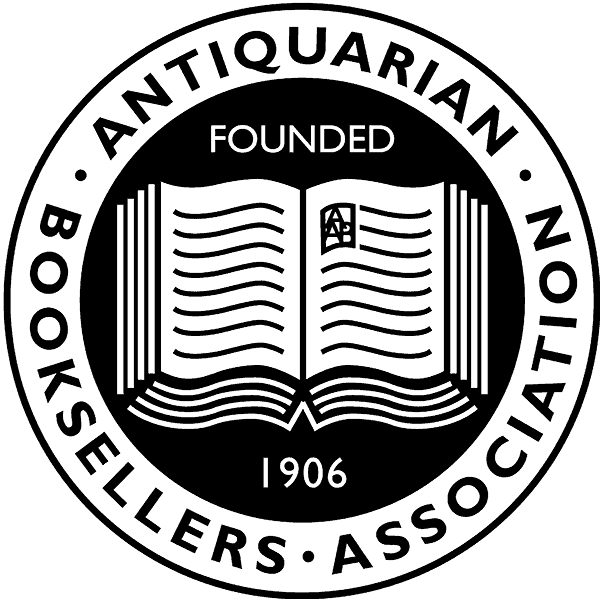 This year over 45 booksellers from around the UK and further afield will be exhibiting. It will take place in the Dunedin Suite and St Giles Room at the Radisson Blu hotel on Edinburgh's Royal Mile.